NNPC failed to remit $81.2bn in four years – Reps – Royal Times of Nigeria. An ad hoc committee in the House of Representatives investigating the alleged export of $17bn worth of undeclared crude oil and gas resources has alleged that the Nigerian National Petroleum Corporation (NNPC) did not remit $81.2bn from crude oil sales to the Federation Account in four years. The committee led by Abdulrazak Namdas has sent a set of questions to the NNPC over the issue as it noted that the total receipts from crude proceeds for the four years tallied at $123.9bn. 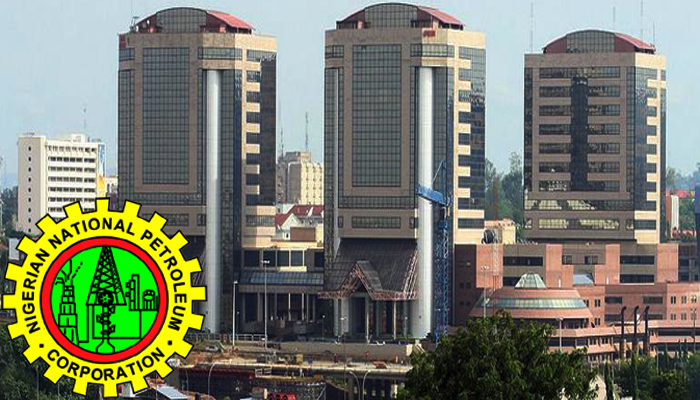 The lawmakers said NNPC remitted only $42.7bn to the Federation Account. The committee’s investigation covers the year 2011 to 2014. Investigation showed that crude oil sold for the respective years were 301.7 million; 296.4 million; 267.1 million; and 270.7 million. According to the committee, the year-by-year breakdown of the expected earnings were $33.7bn (2011); $33.2bn (2012); $29.4bn (2013); and $27.5bn (2014), totalling $123.9bn. The NNPC however reportedly declared only $42.7bn. The document stated; “The committee’s worries are anchored on the fact that out of the expected receipt of $123.9bn, the CBN confirmed a total receipt of only $42.7bn, giving a shortfall of $81.2bn,” . “The committee wants you (NNPC) to prove how the sale of 991.4 million barrels of crude oil was consummated,”. The committee asked the NNPC to provide answers to the queries within one week.